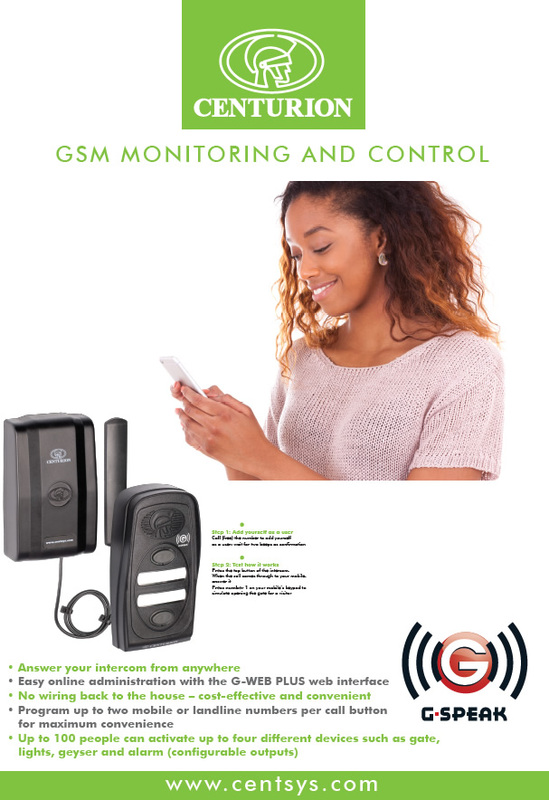 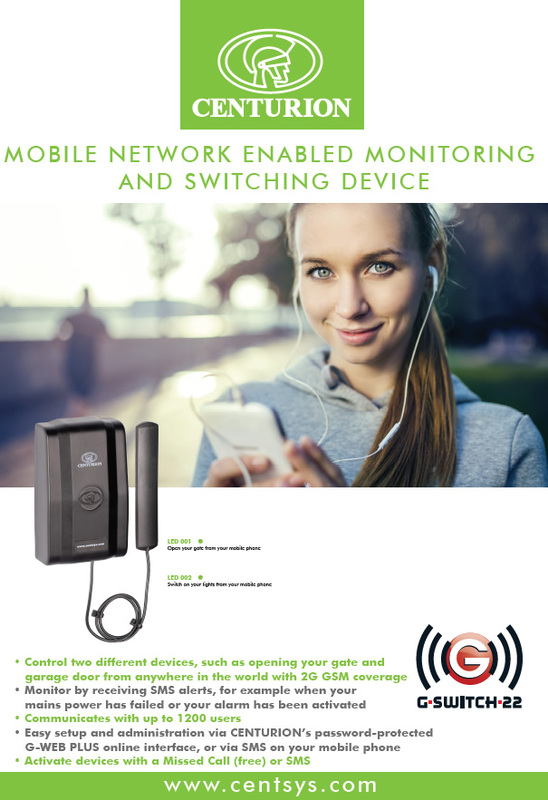 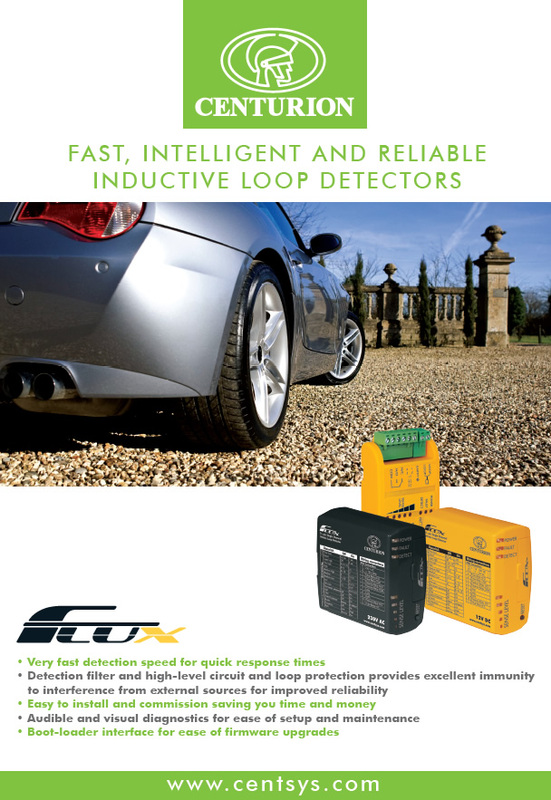 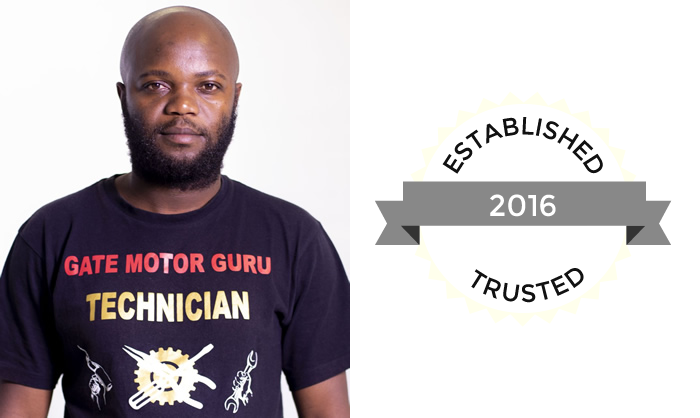 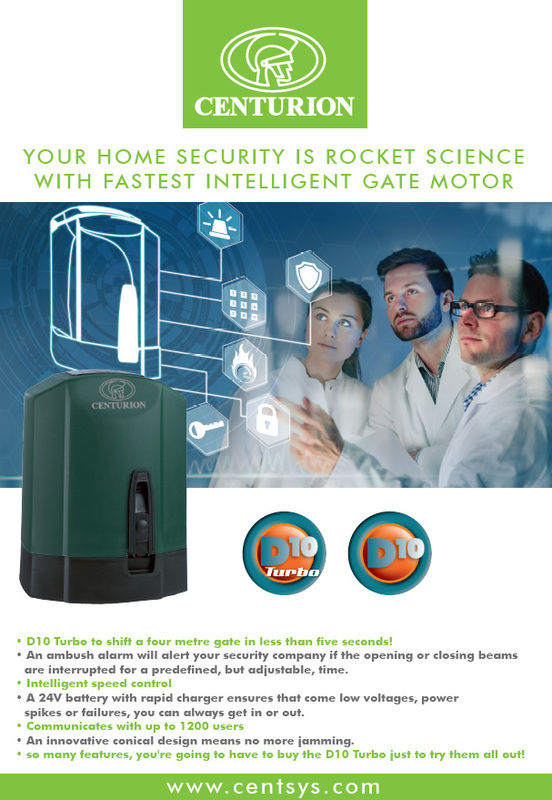 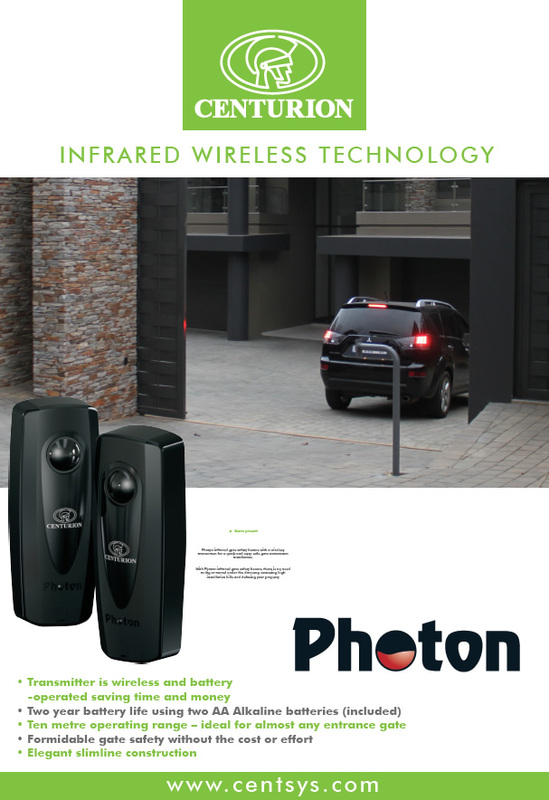 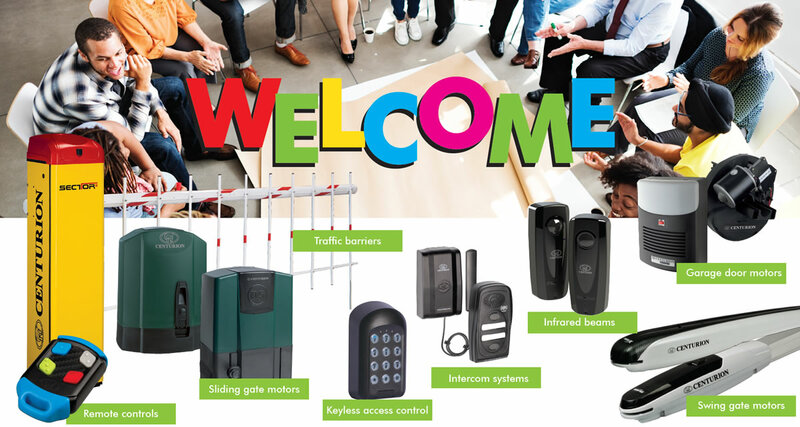 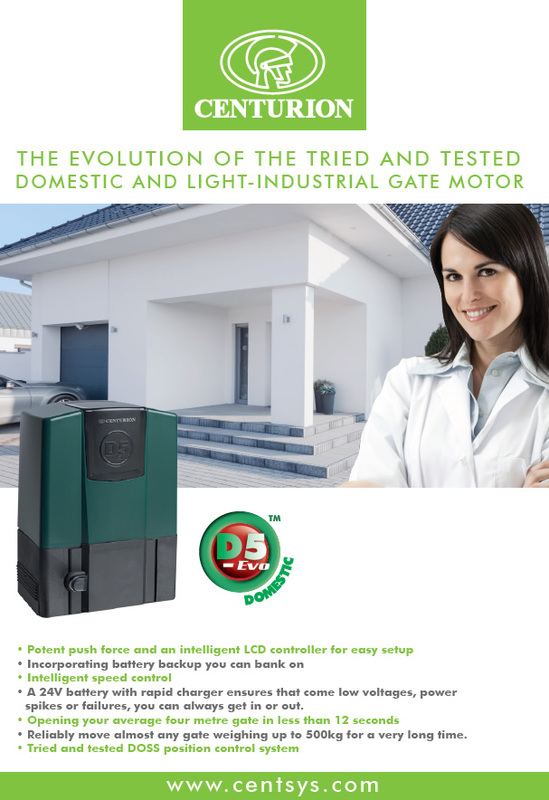 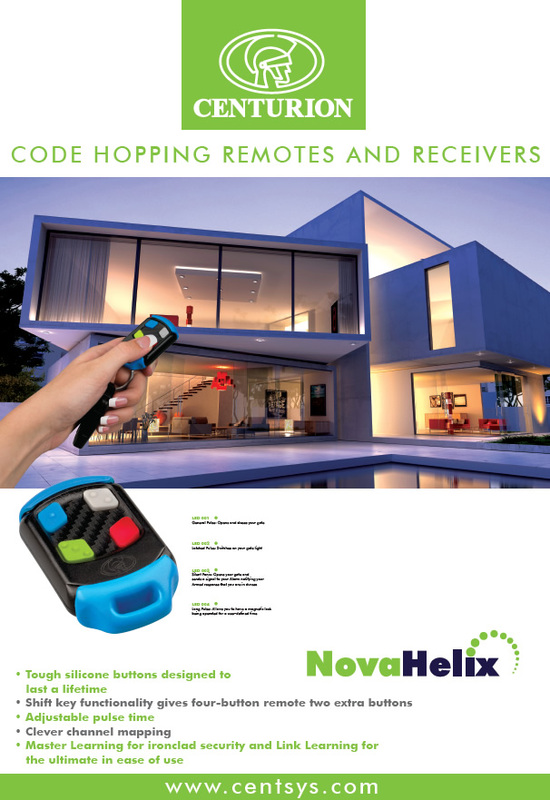 Gate Motor Guru (Pty) Ltd is the number one source of information for everything Centurion Systems Products related, whether it is selecting the right product or getting help with your Gate Motor or Garage Door Motor problems, you have come to the right place. 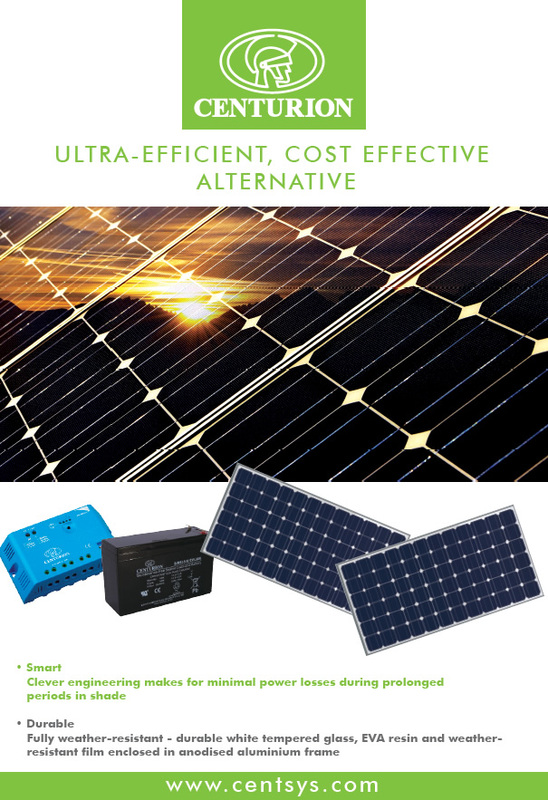 We maintain best quality as our top priority and this is reflected in all our Centurion Systems Products. 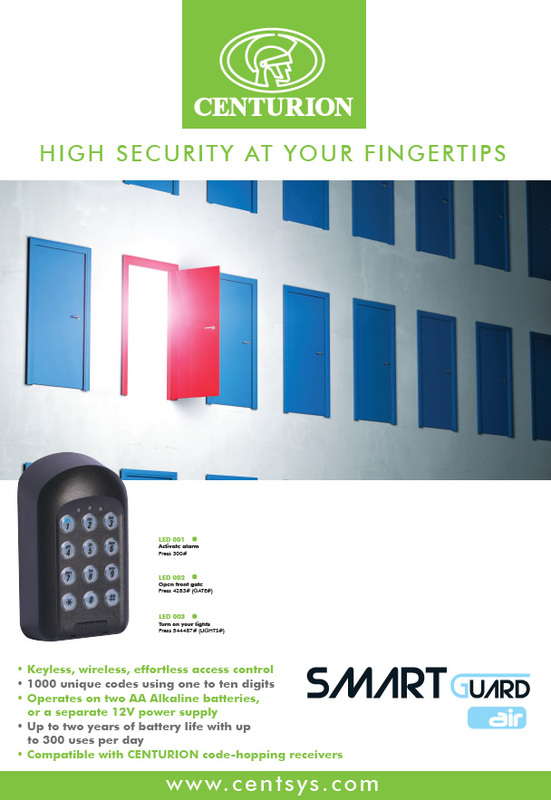 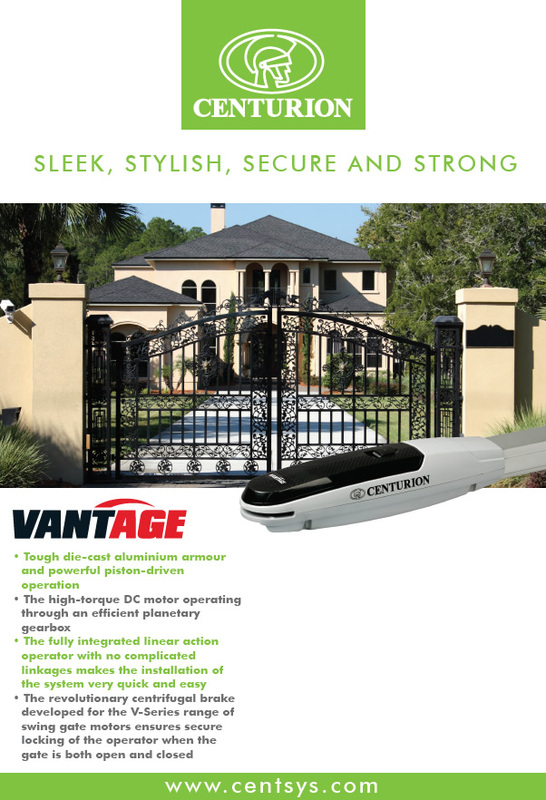 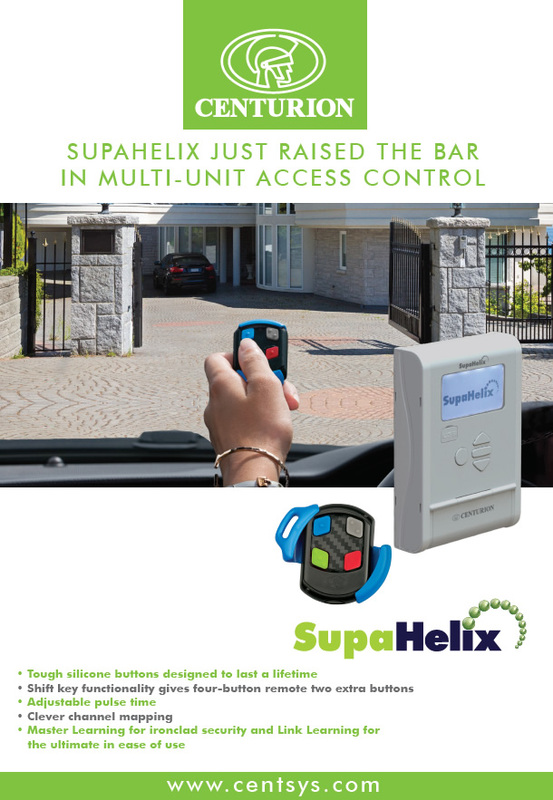 Centurion Systems is the automatic choice, leaders in gate automation products and access control equipment. 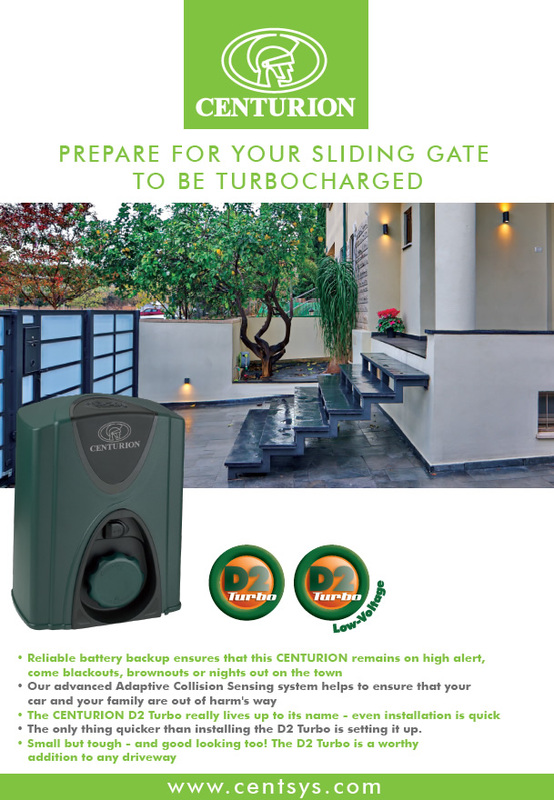 Gate Motor Guru (Pty) Ltd is on standby to help you with Centurion Systems Products.